… and another great movie to watch! And the movie comes to theaters as we speak, keen to see it over here to! 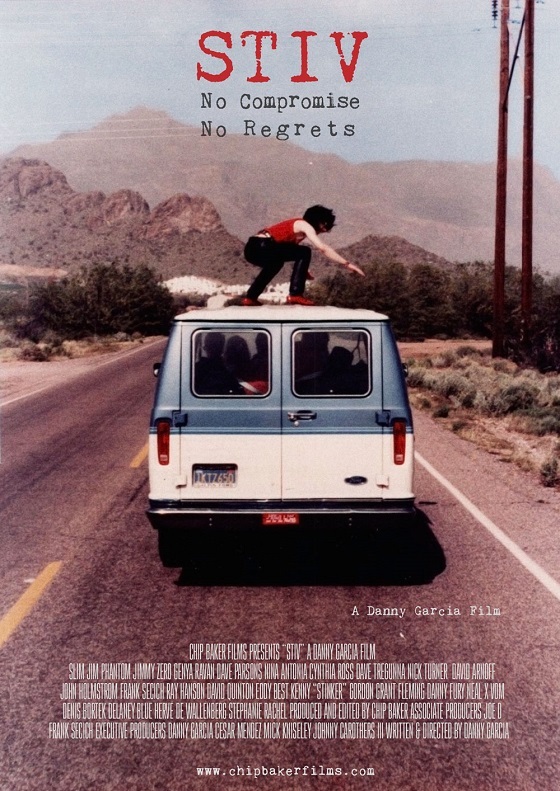 Format KurzmitteilungVeröffentlicht am 2019/01/23 Kategorien Records as in Vinyl, ShowsSchlagwörter Dead Boys, Stiv Bators, The Lords of the New ChurchSchreibe einen Kommentar zu … and another great movie to watch! … Flashback: Dutch Oi! in 1984 – N.V. Le Anderen! Now this a long way back – HH-Milch supported one of the early Dutch Oi! 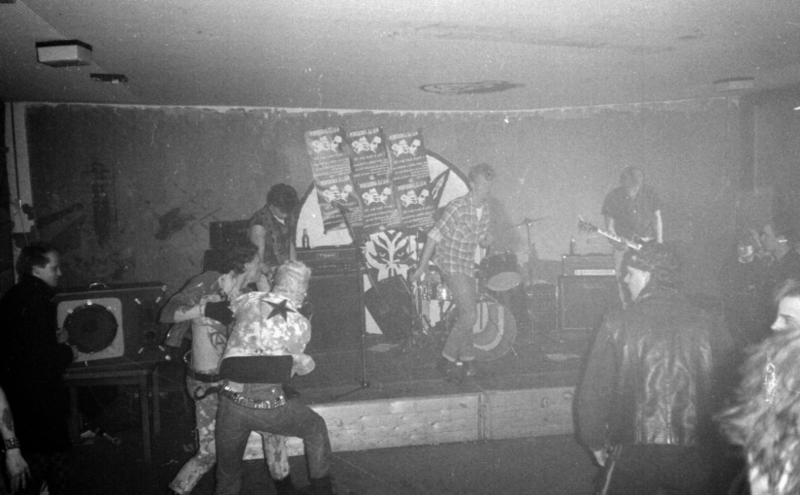 Bands when they played Hamburg (thanks to Rudi K., who setup the show). It was not a crowded show (as it always was a dangerous hassle to get down towards Bergedorf on public transport) but it was a stunning performance by N.V. Le Anderen and i still treasure their 12″ big time. What happend to these lads? No clue, who can advice? 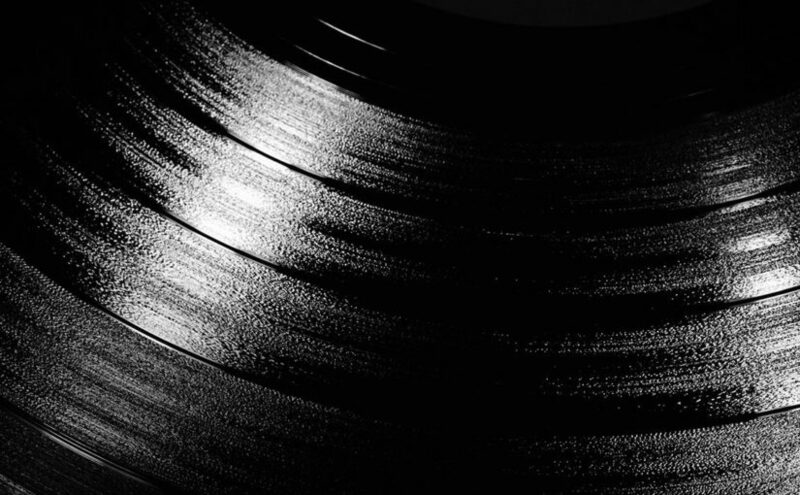 Format KurzmitteilungVeröffentlicht am 2018/11/23 2018/11/27 Kategorien Records as in Vinyl, ShowsSchlagwörter JUZ Korachstraße, N.V. Le AnderenSchreibe einen Kommentar zu … Flashback: Dutch Oi! in 1984 – N.V. Le Anderen!